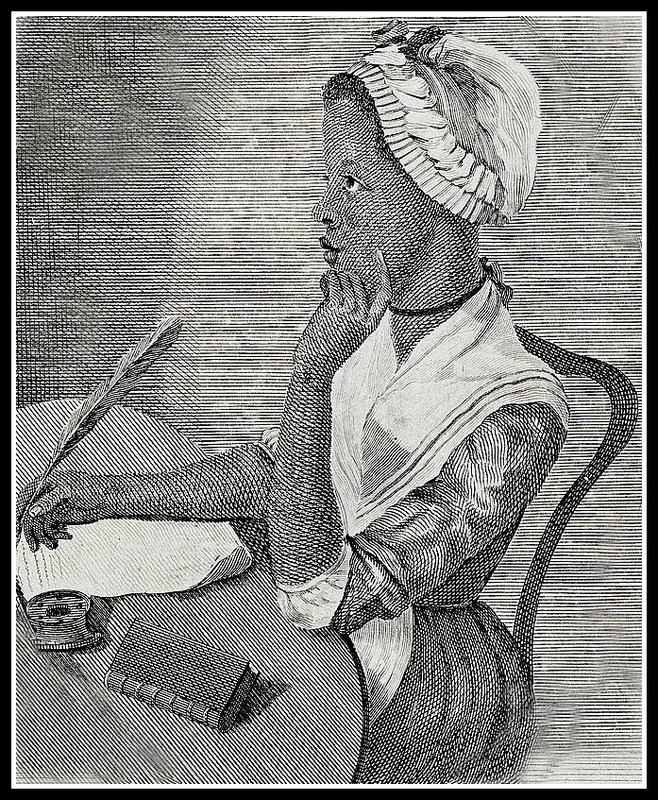 Phillis Wheatley was an accomplished poet and the first African American to have a book published. Her work chronicles Revolutionary War era America, focuses on the people she knew and explains the faith that she held dear. The fact that she was ripped from her family, sold into slavery and grew up in an unusual situation gave depth and a unique perspective to her work but, most importantly, makes her someone we all need to know.